Leading emotionally intelligent teams is a tough job. Developing your skill is worth it as teams strong in EI are productive, creative and loyal to their organization. Building team motivation is a key strategy for success and it’s a skill team leaders can always enhance by implementing the 7 motivation actions. This article complements our earlier team motivation article on Change and Teams found at http://www.cgrowth.com/articles/motivate_team.pdf. Who is on that team I’m leading? Know your team members individually. Get to know your team members individually and help them know each other through an assessment such as Emergenetics or MBTI. You’ll be amazed at how much good data supports understanding team members’ preferences. With this information you can strategically target your requests to gain the best buy in. Access your team with the TESI®. 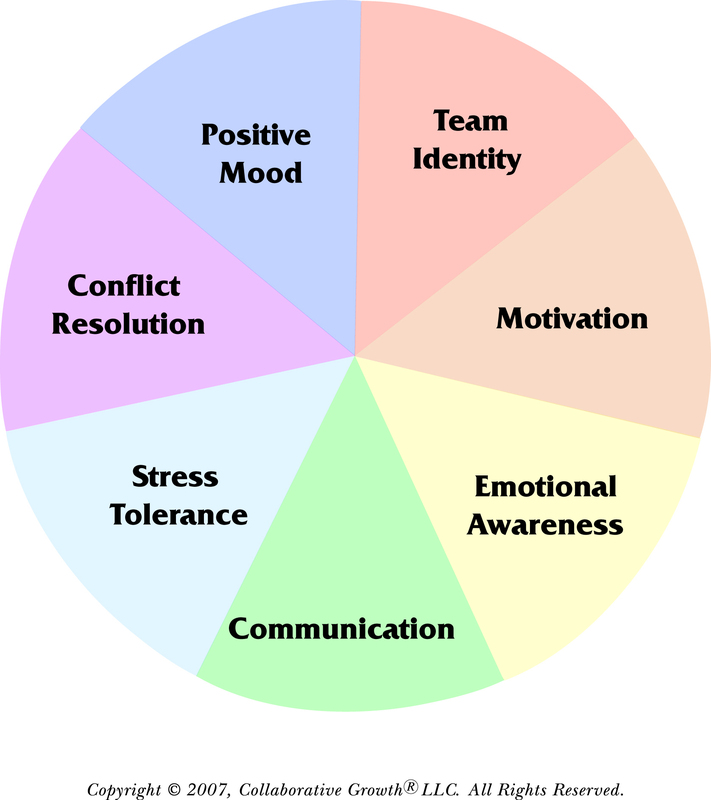 The Team Emotional and Social Intelligence Survey®, is a team 360 reporting on how team members access their functioning in seven core areas of team engagement. These measurable results help teams focus on how to tap into their skills and improve areas of weakness. You and your team can measure success through the pre-post assessment. Pay attention to the feedback you receive on a regular basis and repeat what works. 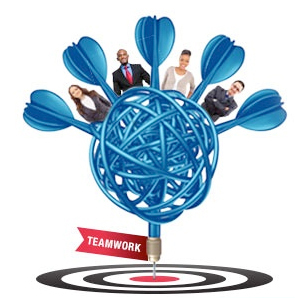 Weave your data on individual and team strengths in order to further positive engagement. Discuss the power of attitude with your team. Ask team members to explore current attitudes and then set intentions for the attitude they will express in the future. Be specific about who does what so you can notice as engagement improves. What inspires team members and the team as a whole? What about giving some time to a worthwhile community project? You and the team could spend an hour at a soup kitchen or a day helping build a house. There are many ways to contribute. Challenge the team to consider options and find one a suitable project. 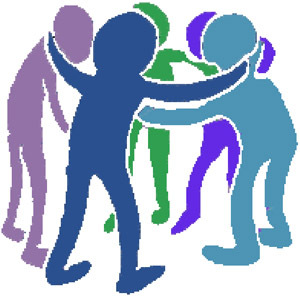 After contributing your time get together and debrief. Talk about how it felt, what you learned about your community and what it means to volunteer as a team. How will we know when we have a team that functions with emotional and social well-being?